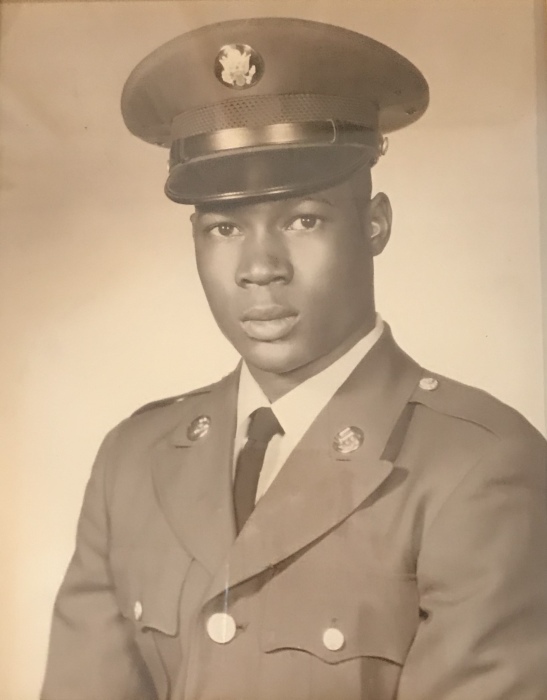 Michael Eugene Bivens, 71, died Wednesday, April 10, 2019. Born in Laurens County he was the son of R. A. and Alverta Stewart Barmore. He was a US Army veteran of the Vietnam era and a retired farmer. He was preceded in death by his parents, brother, Calvin Stewart and sister, Mary Jane Goode. He is survived by one sister, Rose Flack, New York, NY and one brother, Anthony Barmore, Honea Path, SC; nieces, nephews, other relatives and many friends. Funeral services are 1 pm Monday in the Wilbur Robinson Memorial Chapel, Robinson-Walker Funeral Home, with burial in the MJ “Dolly” Cooper Veterans Cemetery. The body is at the funeral home and will be on view Sunday from 12 noon until 8 pm. The family is at the home of his niece, Barbara Robinson, 324 Ninety Six Highway, Greenwood, SC.